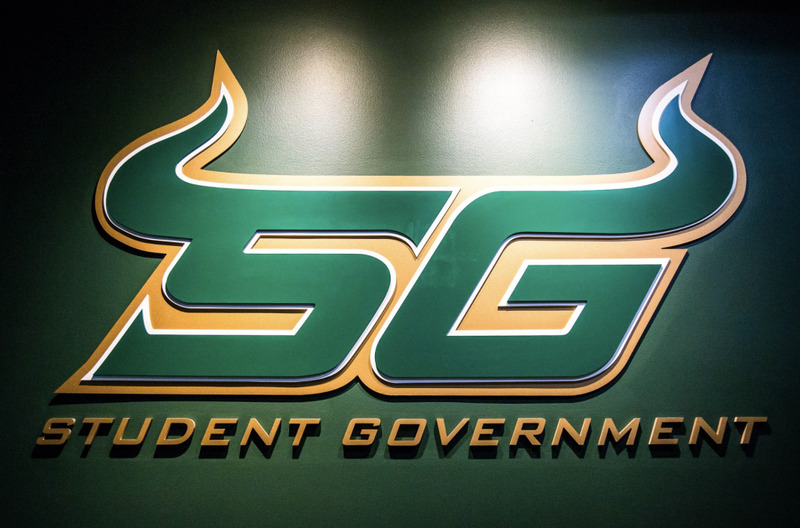 The search for USF’s seventh president is speeding toward its conclusion. 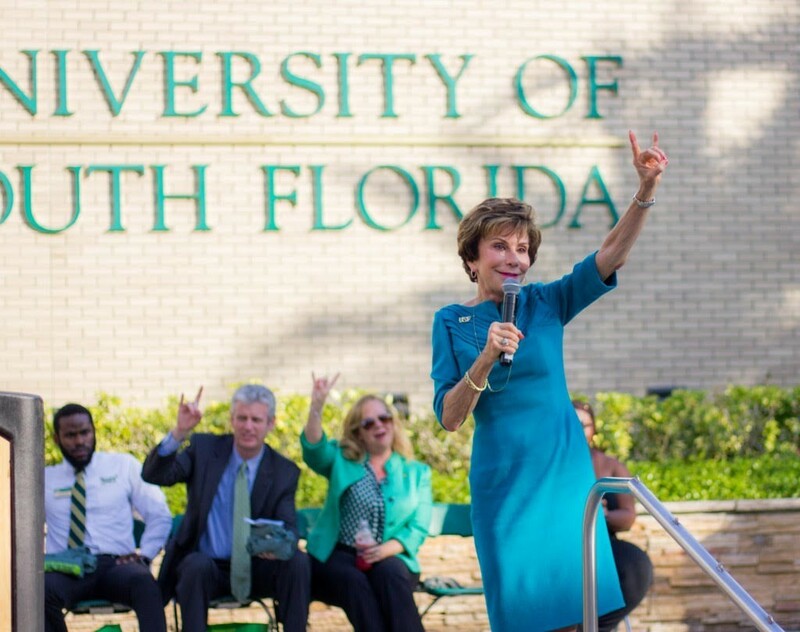 After President Judy Genshaft announced her retirement in September, the past six months have been focused on finding her replacement. The Board of Trustees (BOT) will finalize a decision on her successor over a span of interviews this week. The 15-member Presidential Search Committee will select a minimum of three candidates out of the final list of 32 applicants to advance onto a series of interviews that will be open to the public March 20-22. 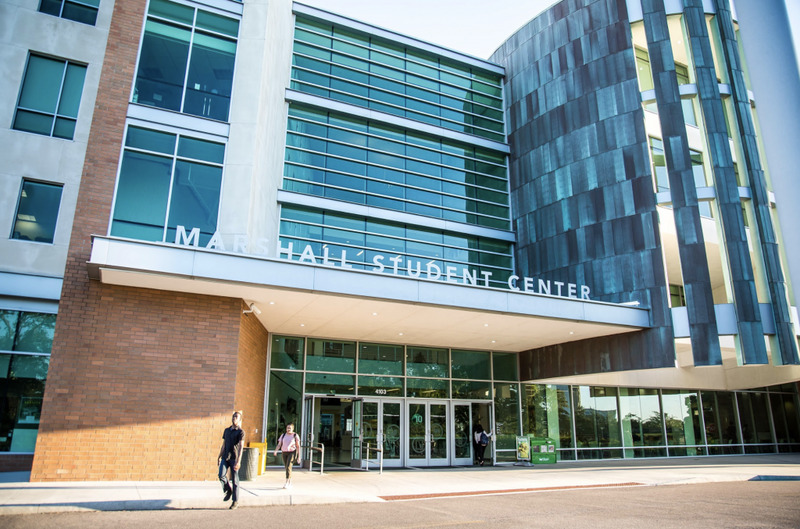 The meeting announcing the final candidates will be held Monday in the Sam and Martha Gibbons Alumni Center Traditions Hall from 8 a.m to 1:30 p.m. The applicants listed on the Presidential Search Committee website submitted their resumes and credentials by the March 15 deadline. The applicants range from provosts, vice presidents, deans, chancellors and directors. There are 26 men and six women listed. Three applicants — Kenneth Goodman, Stephen Lanier and Charalabos Doumanidis — have experience in research. Most candidates have worked at universities and specialized in their fields of study nationally, however, some have worked in Canada, Australia, Netherlands, Saudi Arabia, The Bahamas and Kazakhstan. The search committee will proceed by having interviews with the candidates on March 20 in the Sam and Martha Gibbons Alumni Center Traditions Hall from 9:00 a.m. to 5:00 p.m. The designated viewing locations will be located in Patel Center for Global Solutions (CGS) auditorium at the Tampa campus, The Reef (dining area) at St. Pete and The Café at Sarasota-Manatee. These locations may be changed throughout the week, according to the Presidential Search Committee website. 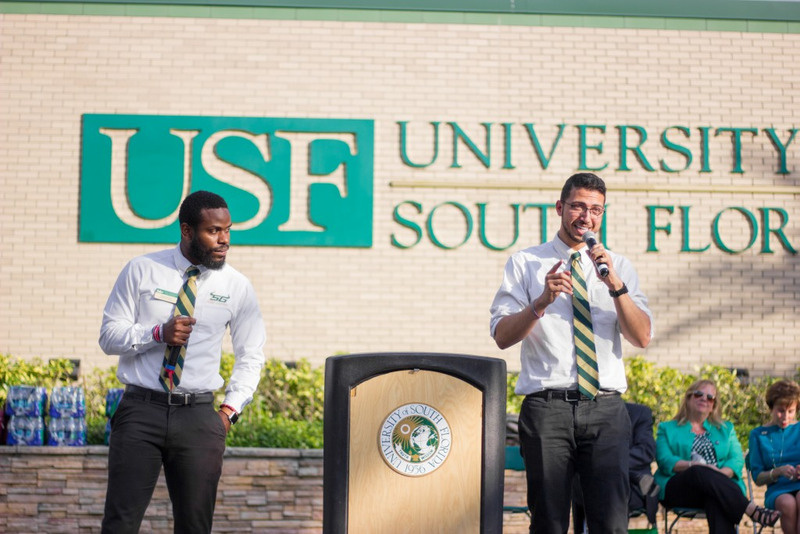 University spokesman Adam Freeman said a detailed schedule for the week’s activities will be available after Monday’s search committee meeting. 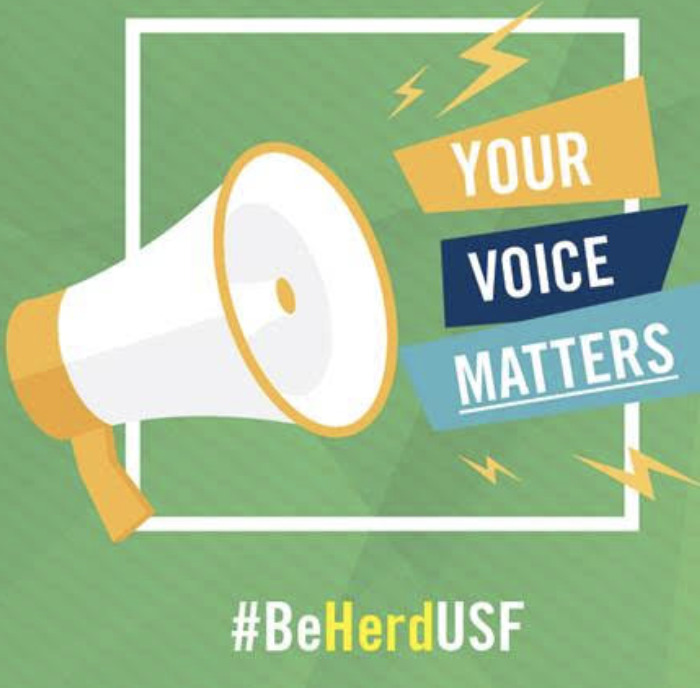 USF News Channel will also be live streaming most of the events. According to an email sent from BOT Chair Brian Lamb and Les Muma, a “conversations with candidates” will be conducted on March 21. This structure will give committee members from each campus an opportunity to participate in the question and answer period to learn more about the prospective president. The interviews will be at 8:00 a.m. to 6:00 p.m. and located in Tampa’s Sam and Martha Gibbons Alumni Center Traditions Hall, St. Petersburg’s Ballroom and Sarasota-Manatee’s Room A320A. The BOT will interview each candidate March 22 from 8:00 a.m. to 3:00 p.m. in Sam and Martha Gibbons Alumni Center Traditions Hall. The designated viewing locations for each campus remain the same as previously listed. After the conclusion of the interviews Friday, the BOT will send their finalist to the Board of Governors to confirm a decision.